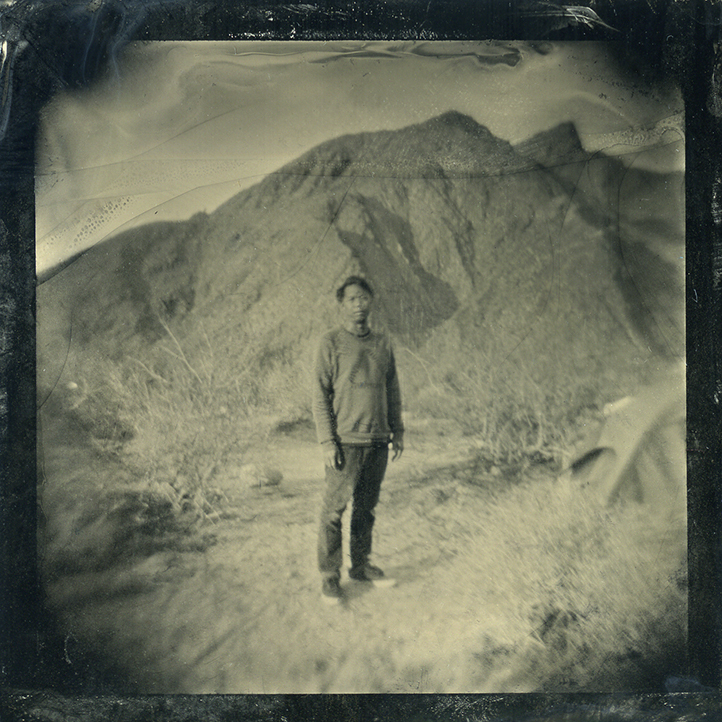 The Traveling Tintype workshop is headed to Agua Caliente to revisit the site of our very first workshop. Join us for this introductory course in wetplate where participants will be making tintypes using a view camera. If you've never been on trip with us before, this is the place to start, no experience with photography or cameras necessary. Each participant will leave with 4 2.5x2.5 in images. 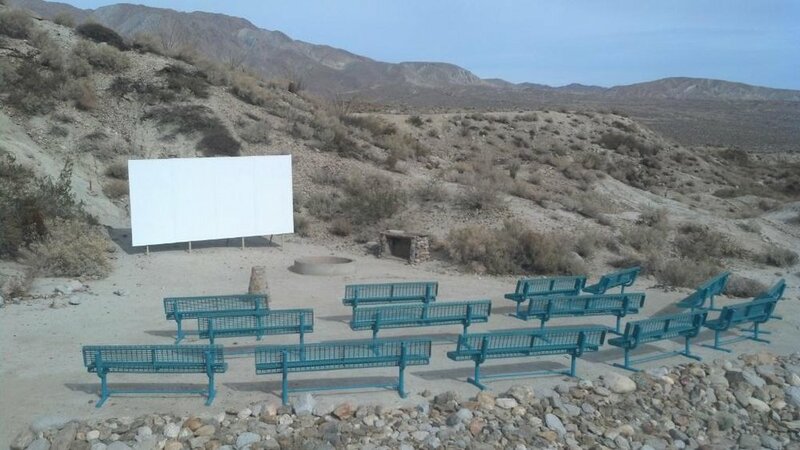 Agua Caliente Park is a regional camping park nestled in the huge, Anza Borrego Desert State Park and is best known for its geothermally heated springs and rugged desert hiking. Three naturally fed pools provide different ways of enjoying the park's mineral water. There are two pools outdoors, and an indoor therapeutic spa is heated to 102 degrees and outfitted with Jacuzzi jets. The park is very popular during the winter and has numerous camping sites available including: full hook-ups, partial hook-ups, non hook-up and tent sites, and a caravan area for large groups. Hikers will enjoy miles of trails that meander through the park's canyons and over its hillsides. Each participant will learn how to make a 2.5 in x 2.5 in. tintype using a 4x5 view camera. The workshop will start with group instruction, then participants will break up into small groups to complete their project. We encourage participants to plan activities for non-workshop hours. In the past, participants have gone hiking, bike riding or like to use the relaxing time to catch up on reading and writing. There are several hiking locations and the natural spring pool - so don't forget your swimsuit! There are also nearby locations that we can visit if there are participants that are interested in exploring. Beware that cell phone service is limited!